Find an eJournal that NYCPM that subscribes to. Use your NYCPM email address and student ID number or librarian-issued password to access these resources. If you need/forgot your password, please call or email one of the librarians. If you need an article from a journal we don't subscribe to, please complete this form and we will obtain it through inter-library loan. Find an eBook that NYCPM that subscribes to. Use your NYCPM email address and student ID number or librarian-issued password to access these resources. If you need/forgot your password, please call or email one of the librarians. 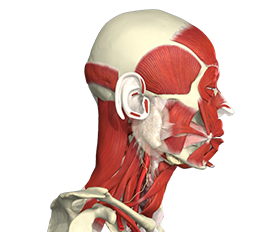 Access our Digital Resources to find Anatomy.TV (Primal Pictures), NetAnatomy, PubMed, etc. Use your NYCPM email address and student ID number or librarian-issued password to access these resources. If you need/forgot your password, please call or email one of the librarians. Use our library catalog to find a book or journal. You can also check if we have available foot models to borrow for a day. The integration of a Podiatrist into an orthopaedic department: a costconsequences analysis. eBooks, Digital Resources, and other new items of interest! NEW! 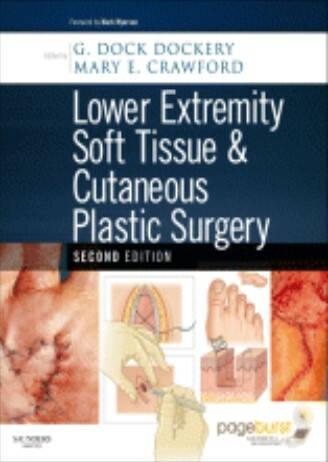 Second edition text outlines latest surgical techniques of suturing, aseptic and sterile techniques, vascular anatomy, incisional and excisional procedures as well as reconstructive and plastic surgical techniques. 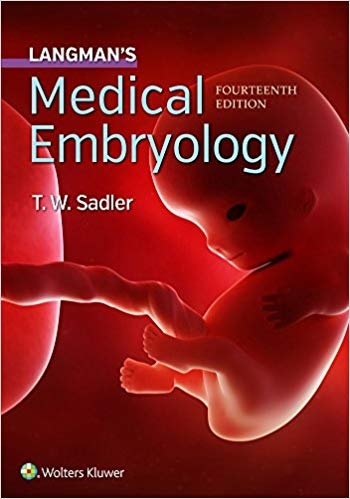 The 14th Edition helps medical, nursing, and health professions students confidently develop a basic understanding of embryology. 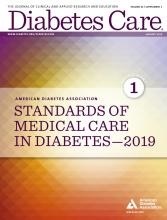 American Diabetes Association: Standards of Medical Care in Diabetes, 2019. 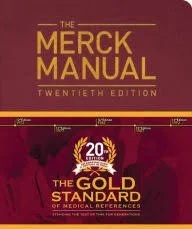 The American Diabetes Association’s (ADA’s) “Standards of Medical Care in Diabetes,” referred to as the Standards of Care, is intended to provide clinicians, patients, and other interested individuals with the components of diabetes care, general treatment goals, and tools to evaluate the quality of care with consideration of individual patient factors. Developed with the American Orthopaedic Foot & Ankle Society® (AOFAS), this ebook details the design and implementation of specific implants, as well as their advantages and disadvantages. By Sidney N. Eichenholtz. Classic 1966 textbook on Charcot Joints. 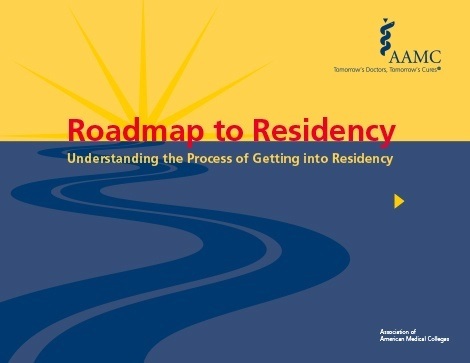 Residency program guide for students. Baxter's the Foot and Ankle in Sport, 2nd. Ed. 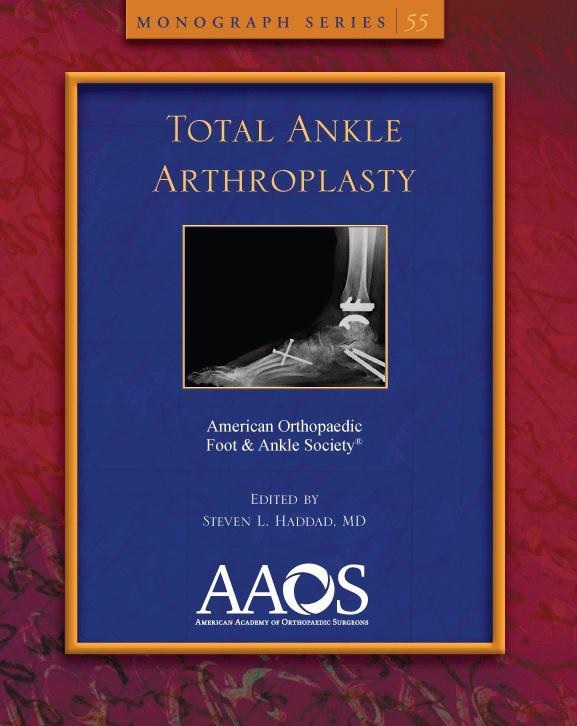 A reference book dedicated solely on sports-related injuries of the foot and ankle. 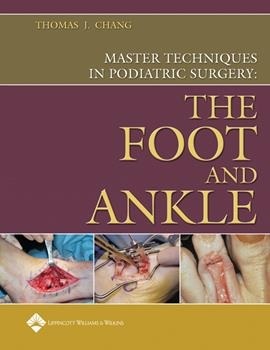 This book covers acute and chronic diabetic foot and ankle wounds and guides surgical decision-making in different case scenarios, including prophylactic, elective, trauma, and revisional surgery. This is the companion to Neale’s Disorders of the Foot 8th Edition but in a handy format which includes tips and valuable treatment notes that is easy to refer to. Latest practices and teachings on the lower limb. New Journal - Foot and Ankle Surgery is the official journal of European Foot and Ankle Society. Available from 2013 to present. 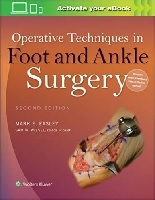 This 2nd edition book outlines the latest foot and ankle surgery procedures. The 5th edition brings up-to-date changes and includes updates of existing surgical approaches include expanded approaches for emergency decompression of a compartment syndrome of the lower leg and forearm. 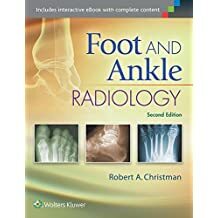 This text/atlas of radiography introduces the scope of diagnostic radiology applicable to podiatric medicine, including normal and pathological presentations of the foot and ankle. (NOTE: 2nd Edition in hard copy, 1st edition in e-book and hard copy). This is an up-to-date, case-oriented reference on the various foot and ankle disorders. Foot and Ankle Disorders will serve as a user-friendly source of information for all who deal with these conditions. New York College of Podiatric Medicine: Podiatric Medical Review, Vol. 26, 2018. For back issues of the PMR, click on this link. NetAnatomy is designed to teach human anatomy to students of the health sciences. 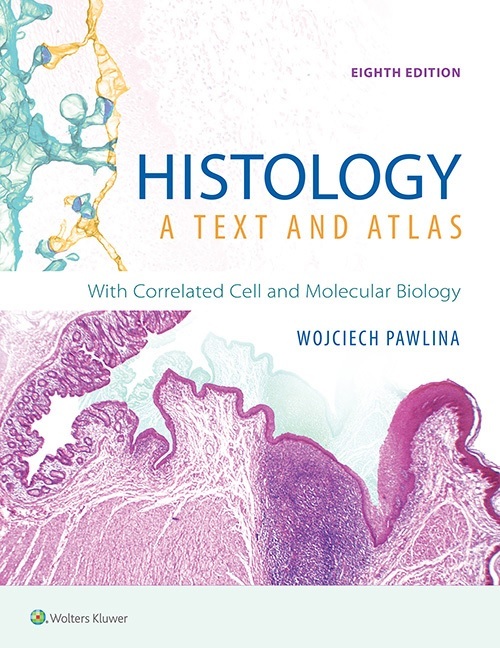 Includes radiographic, cross-sectional and gross anatomical images and textual content. 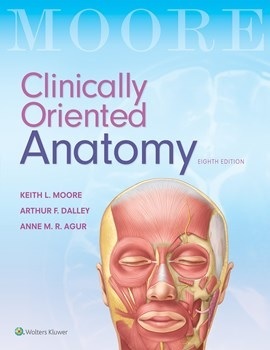 Clinically Oriented Anatomy provides students with the clinically oriented anatomical information that they need in study and practice. This page provides links to prerecorded webcasts of surgical procedures. These are actual operations performed at medical centers in the United States. Adenike Sonaike, a 2018 graduate, won second prize in the most recent APMWA (American Podiatric Medical Writers Association) Student Writing Competition, for a paper titled “Providing Care for Our Population with Special Health Care Needs.” Read it here.